Handmade tortillas, made fresh daily. 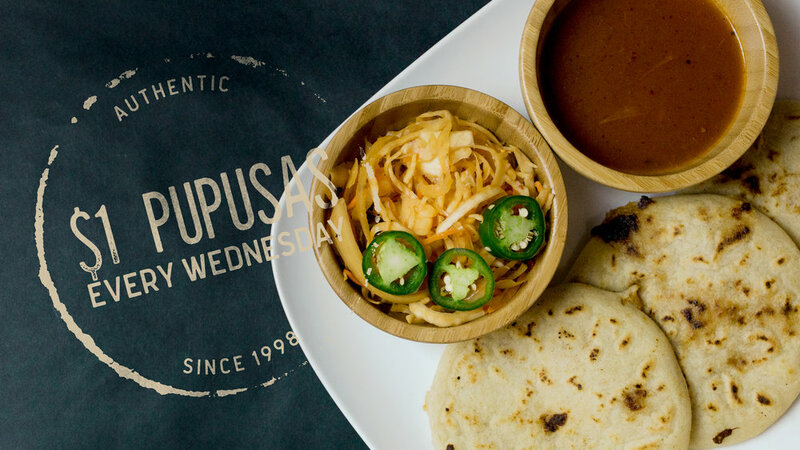 Rivera's is a purveyor of the authentic Salvadoran kitchen. Rivera's Tortilla Factory opened in May of 1998 and is located in the heart of Manassas. 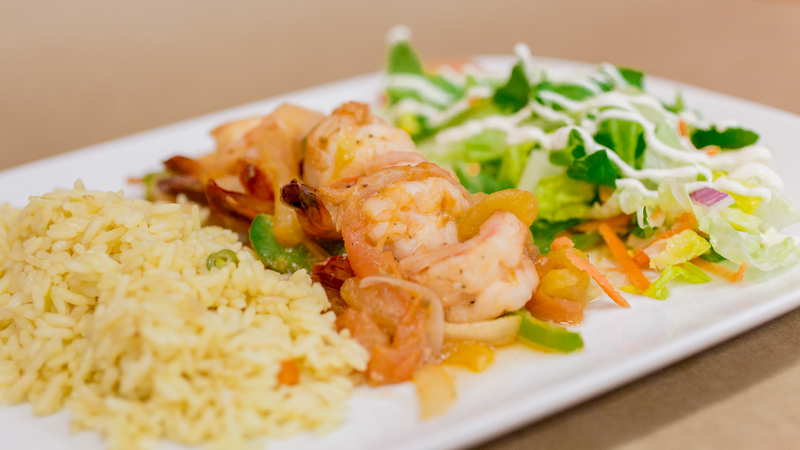 Since then, Rivera's has been serving both authentic and quality interpretations of classic Salvadoran dishes. Rivera's reflects the people of the surrounding area while also paying tribute to Latin-American cuisine. The multi-level restaurant offers an open-kitchen, dining room and tortilla factory. Copyright © 2018 Rivera's Tortilla Factory. All rights reserved.